Stock investing is a relatively recent phenomenon and the inventory of true classics is somewhat slim. 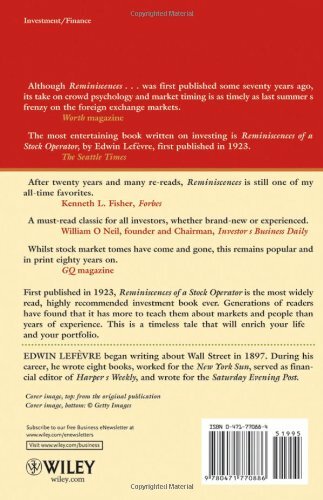 When asked, people in the know will always list books by Benjamin Graham, Burton G. Malkiel’s A Random Walk Down Wall Street, and Common Stocks and Uncommon Profits and Other Writings by Philip A. Fisher. 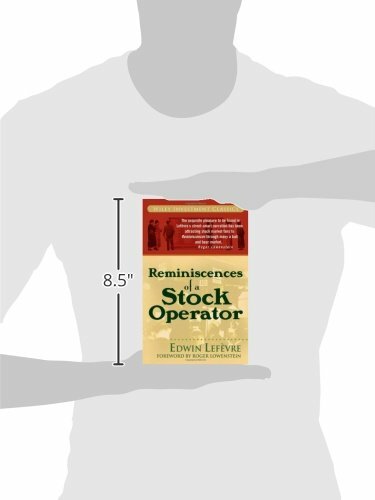 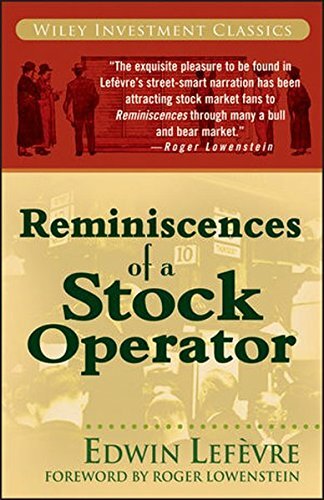 You’ll know you’re getting really good advice if they also mention Reminiscences of a Stock Operator by Edwin Lefèvre.